What is the correct way to wear commemorative medals? 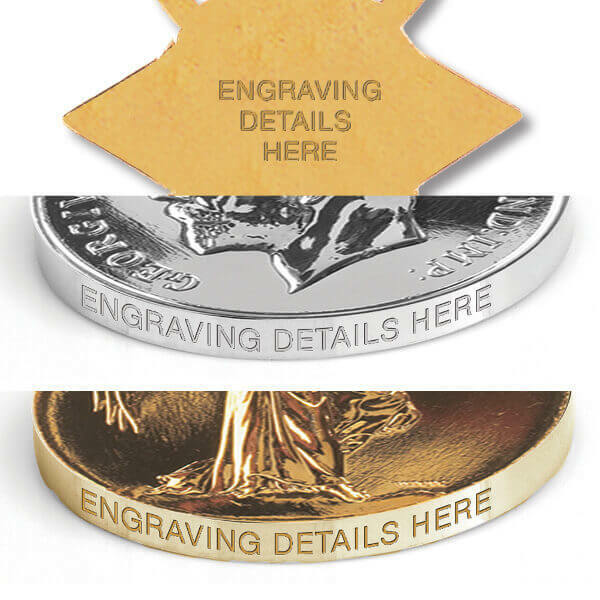 Award Commemorative Medals are produced and die-struck in the United Kingdom to the exacting standards for which it has become internationally renowned. 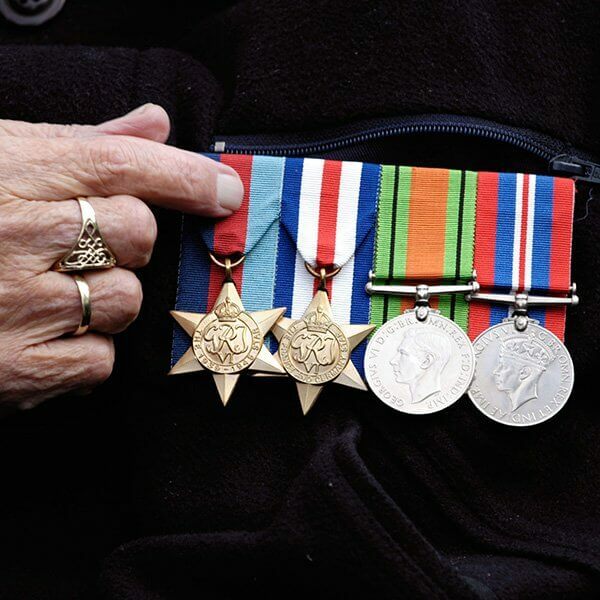 Each medal is fitted with a uniquely designed woven ribbon, fitted with a concealed individual brooch bar ready to wear, to be worn with pride, not alongside campaign medals, gallantry decorations or in uniform by serving members but separately and distinctively. In the UK it has become customary for commemorative medals to be worn on the left breast, on the line below official issues with medals being worn by next of kin on the right breast. How do I know if I am eligible for an official medal? 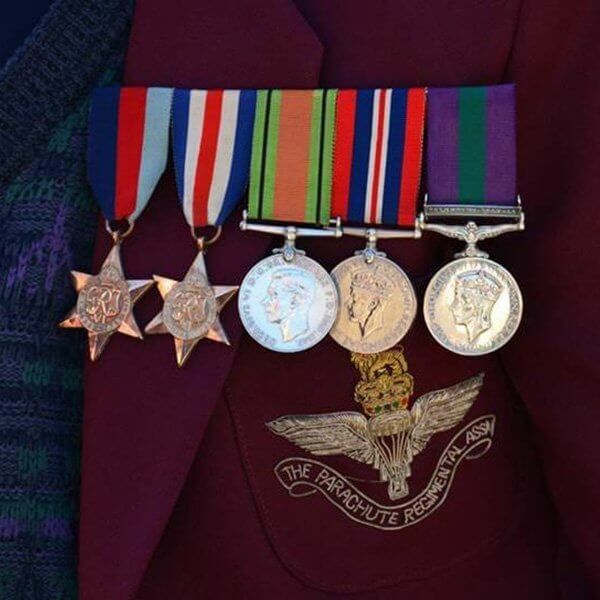 To find out if you or a relative are entitled to an official medal, please contact the Ministry of Defence on 0800 085 3600 and they will be able to assist you. Alternatively, we can post an enquiry form to you which you can complete and post to them. Please contact us and we will organise this for you. How do I know if I am eligible for commemorative medals? 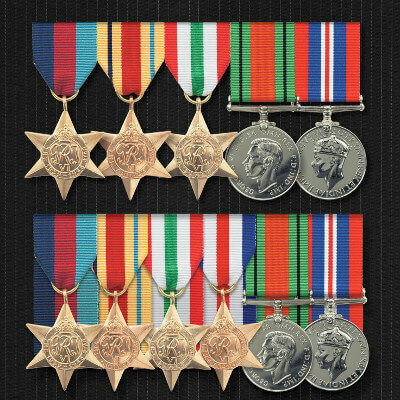 Each commemorative medal struck by Award and featured on this website and in our catalogue, features full eligibility details. If you are unsure, you can always contact a member of customer service staff, Monday to Friday on 01952 510053. How do I apply for a commemorative medal? 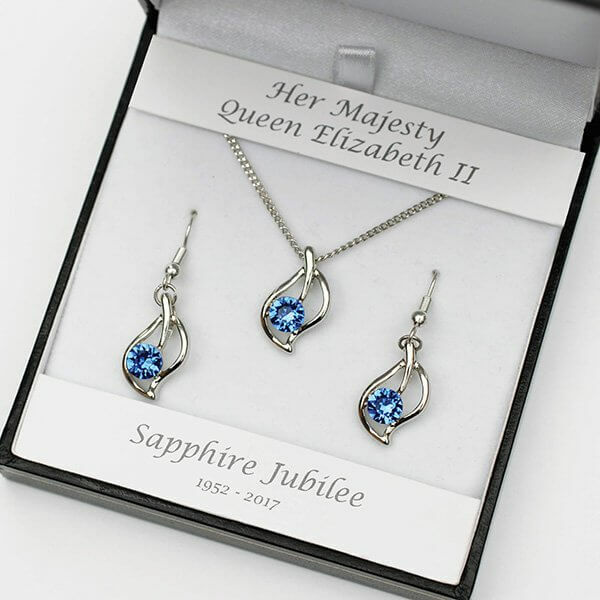 Full service details are requested when applying for a medal on-line, by catalogue order form or will be taken by a member of our customer service team over the phone. Please contact us if you have any queries regarding this and we will assist you. Can I mount my medals myself? 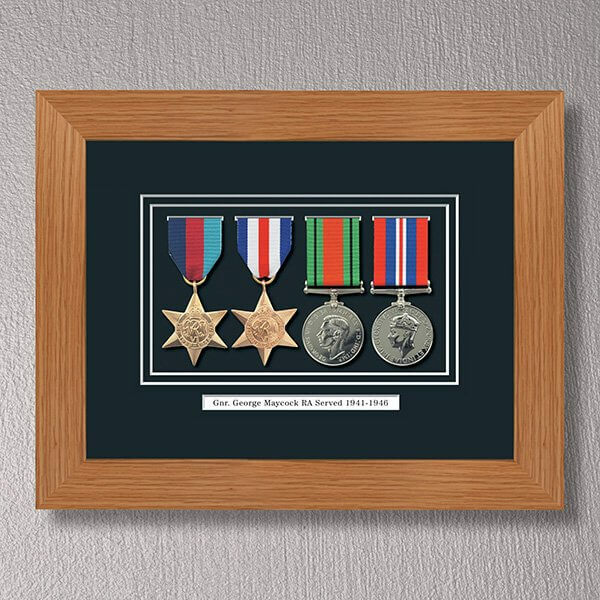 Medal mounting is a specialist service we offer and full details are given on this website or in our catalogue. 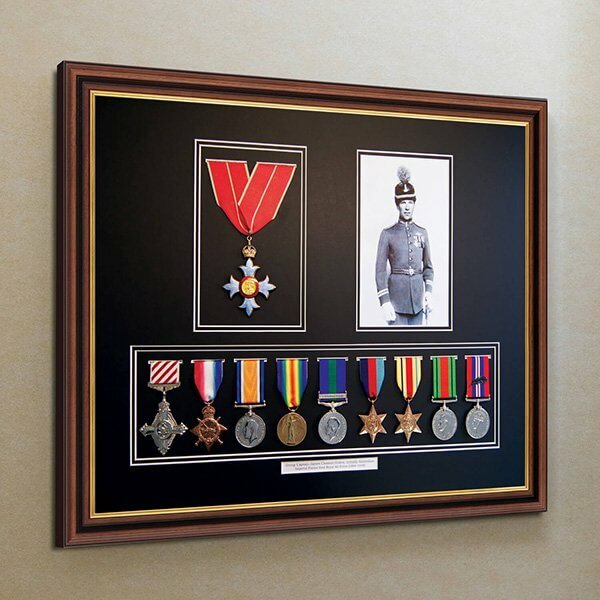 Mounting medals yourself requires some sewing skills and we can supply the required items to assist you to mount your own medals. 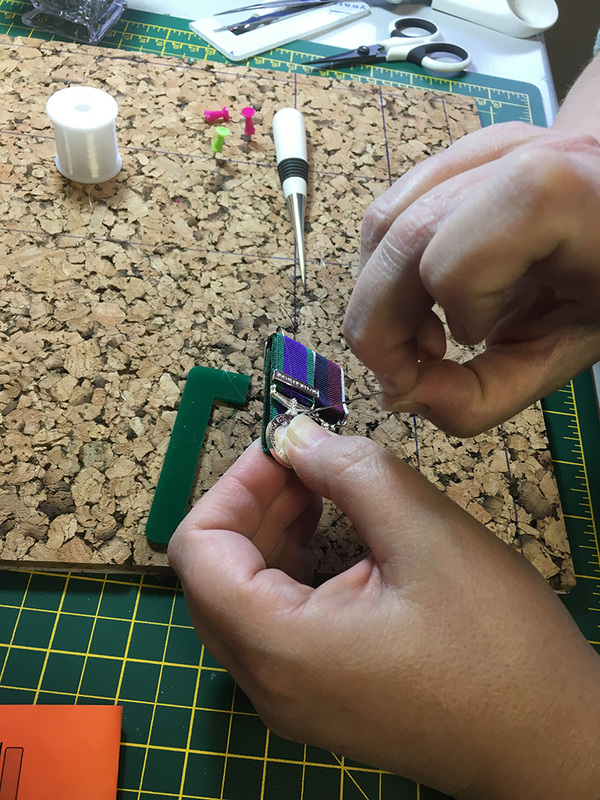 Simple select and order the ribbons and the correct size brooch bar from Award and you will require thread, glue and intricate sewing skills to complete the task. How do I send medals to you for a quotation? If you are sending your medals to us for mounting and/or engraving, please use Royal Mail Special Delivery for safe and secure delivery as this is a signed for service. We will be using this same method of postage when returning your medals to you and so please consider this when confirming the delivery address. 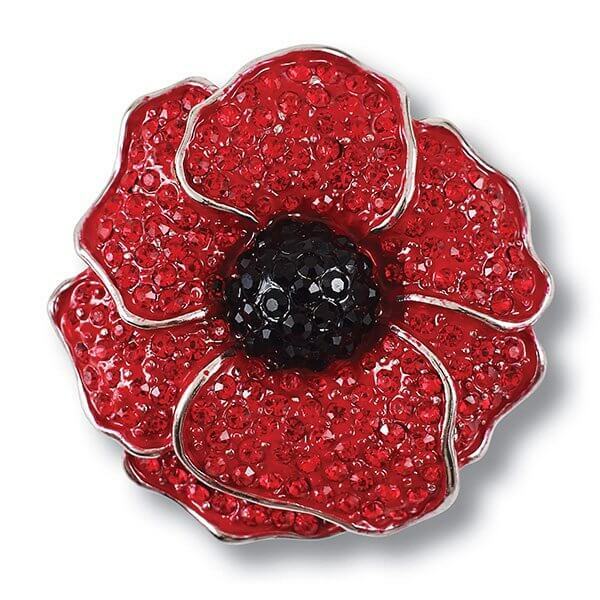 Do you supply Veterans Lapel Badges? Veteran Lapel Badges are only issued by the Veterans Agency. You can contact them on: 0800 169 2277. 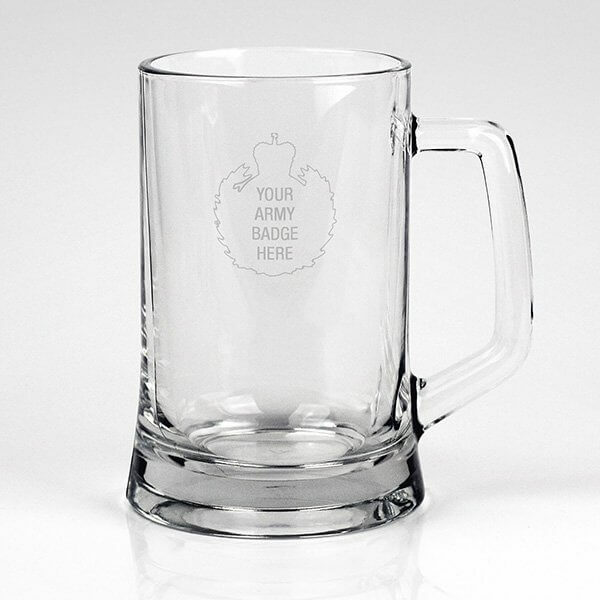 Am I able to have my own badge or logo put on a personalised item? 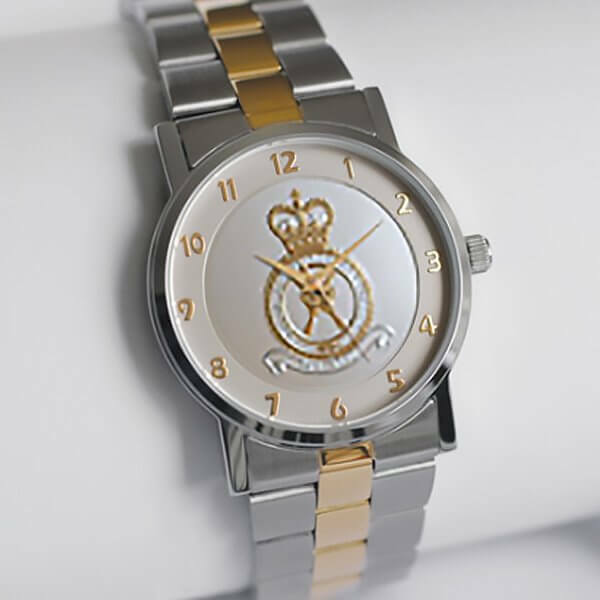 We can accommodate many personalisation options but request you email your image to us at info@awardmedals.com, preferably in a jpeg format, with full details of what you would like to order so that our artwork department can check that it can be reproduced. We will contact you upon receipt of the image to confirm whether the order is possible. If you have a query which is not listed above, please do contact us by email or by phone and our experienced customer service team will be happy to assist you.